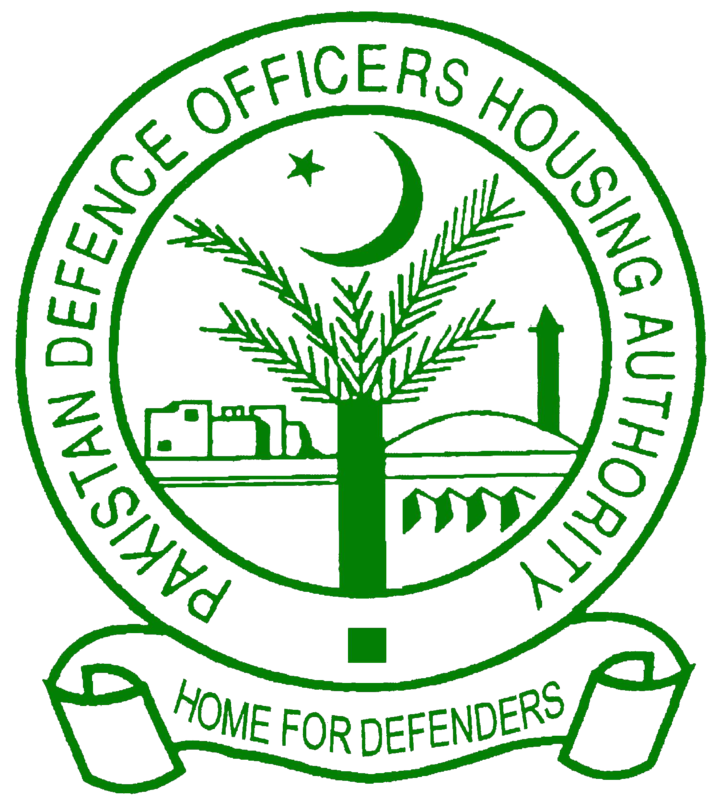 DHA Karachi has appointed Brigadier Ibrar Hussain Bhatti as their new administrator. Brigadier Ibrar Hussain Bhatti replaced Brigadier Shahid Hasan Ali to take charge of his new designation. The newly-appointed Administrator DHA Karachi is a well-known personality in the Army for his high standards of professionalism, ability to undertake the challenging tasks, and dynamism. His past records indicates his excellence in service and possession of rich vision to boost DHA to new heights of success.